Chipmaker TSMC was recently reportedly awarded the contract for Apple’s A13 chips for next year’s iPhones. It has been the exclusive manufacturer of Apple’s A-series mobile chips since 2016. However, it seems that — like other suppliers — TSMC has been affected by reported disappointing iPhone numbers. The iPhone isn’t the only reason the company may be struggling, though. Today’s report also suggests that the firm is being hit by further weakening demand for cryptocurrency mining ASICs, the hardware used for mining cryptocurrency at high speeds. This report about TSMC follows on from a report last week suggesting that Apple’s biggest supplier, Foxconn, is having to shed $2.9 billion from its expenses in 2019. A second report said that Foxconn recently halted plans for additional production lines dedicated to the iPhone XR. It had prepared nearly 60 assembly lines for the iPhone XR, but only wound up using around 45 of them. While none of this sounds great news for Apple, it’s still important not to jump to conclusions. Last year’s iPhone X showed the extent to which analysts can be wrong about the interest in Apple’s new handsets. While Apple is a high profile client of TSMC, it is not the only client of the company. 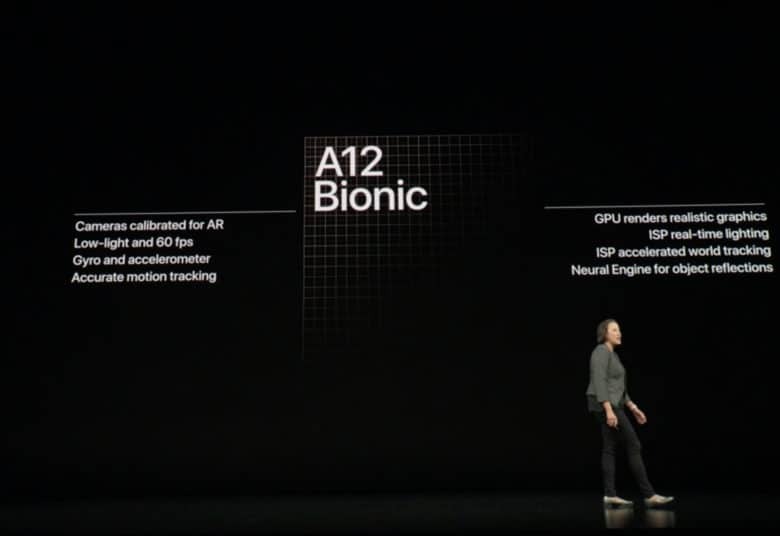 As a result, even if TSMC’s 2019 does get off to a tough start, Apple isn’t guaranteed to be the reason.